SERVING THE CITY OF GREENVILLE AND SURROUNDING AREAS WITH SPEEDY FAST SERVICE. We understand the panic that comes with being locked out. With a 15 minute fast response time and quality, efficient and professional service, we can help any time, any day! Contact us now. 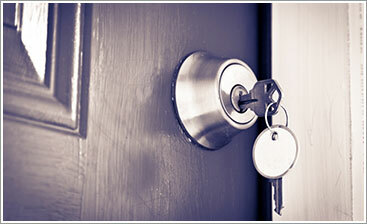 Secure your home, your family and yourself by installing new locks or re-keying. Where your safety is our first priority, we can take care of any job! Contact us today for a free quote and see what we can do for you! Professional, efficient and equipped with state-of-the-art technology and techniques, we have the capability to take care of your commercial locksmith needs. Find out more and contact us for a free quote today! We can replace any key and have the newest technology to do it! Whether you need regular or laser cut transponder keys, we can get you what you need with an unmatched quality and efficiency. Give us a call and let us know how we can help you! More than a decade of service to Greenville County and over 20 years of experience in the industry, Greenville Lock is a family owned business dedicated to values of honesty, integrity and exceptional service. These have been the foundation of what we do, and our excellence permeates everything we do. From your first call to the moment we leave you, you can be assured that we will be efficient and friendly, fast and reliable. 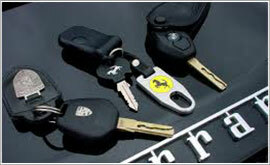 We do not outsource jobs like other locksmiths in Greenville, SC. We are staffed with a dedicated team of local professionals in Easley allowing us to offer you lower priced, fast and honest locksmith services. We strive to offer our customers a 15 minute speedy response time. 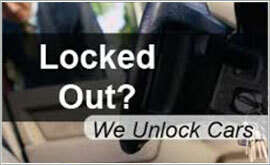 Whatever you need, whenever you need it, let us be the local locksmith in Greenville for your car, home or business and we know we won’t disappoint. 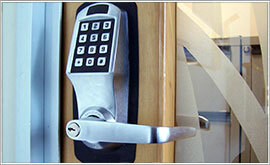 State-of-the-art technology, a 15 minute response time and 24/7 emergency locksmith services, we work with you in mind. Contact us today to see how we can help you!